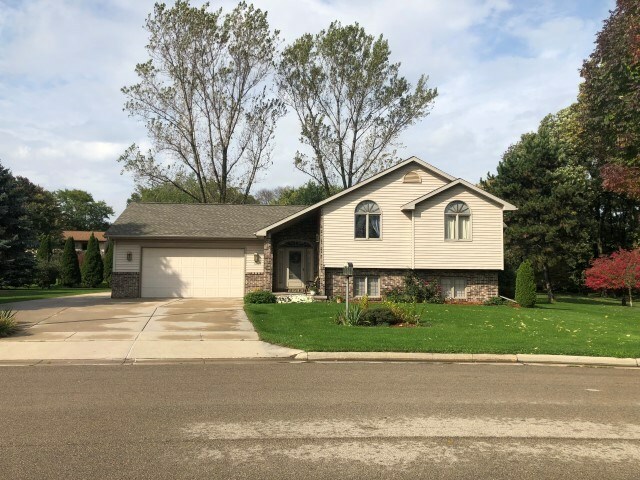 120 Meadow Ln, Deforest, WI.| MLS# 1844712 | John Reuter Realtor/Broker/Owner of The Reuter Team. Wisconsin Homes for Heroes Realtor. Proud to be the Top Homes for Heroes Realtors in Wisconsin and One the Top Homes for Heroes Realtors in the United States. Custom, Contractor-built home in an amazing location! Enjoy the details in this house, such as the gigantic 4 car garage, beautiful deck, koi pond/fountain and the top-of-the-line sun room/4-Season porch. Many new windows just installed and a home warranty is included! Walk just a block to the grocery store, post office, bank, restaurants and shops. Just a few minutes drive and easy access to the interstate and Hwy 51. VRP $299, 999- $319, 000.